Aloe Dent Coconut Oil has triple action, it freshens, cleans and protects your teeth and has a cool, exotic freshness and is both Fluoride and SLS free. 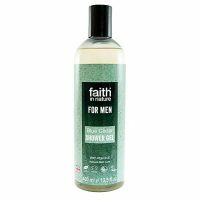 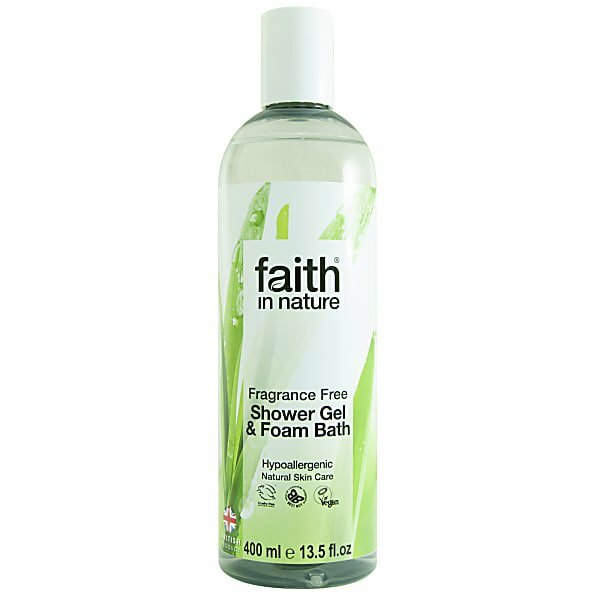 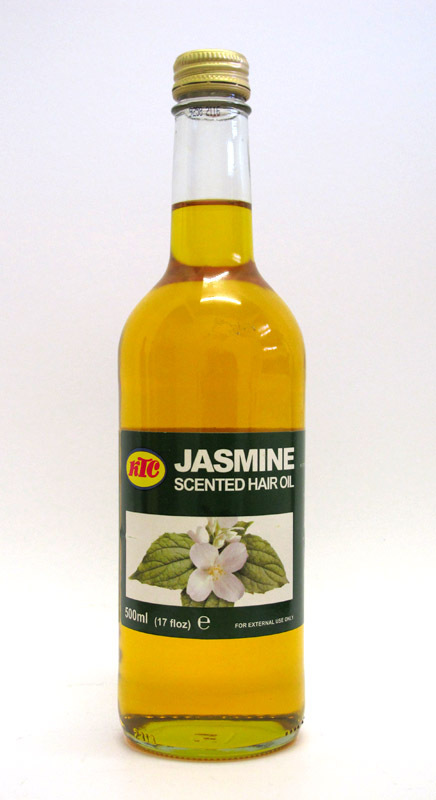 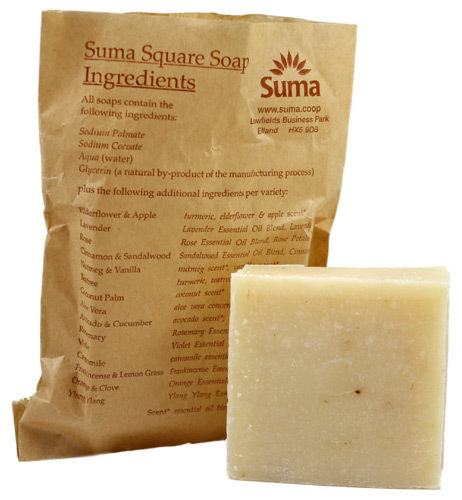 It has some of nature’s most trusted ingredients including: Aloe Vera to soothe gums, Tea Tree oil as a natural antiseptic, Icelandic Moss and Silica as natural teeth whiteners, Horse Chestnut as an anti-inflammatory, Coconut oil to naturally clean and freshen your mouth and Menthol for a natural flavour. 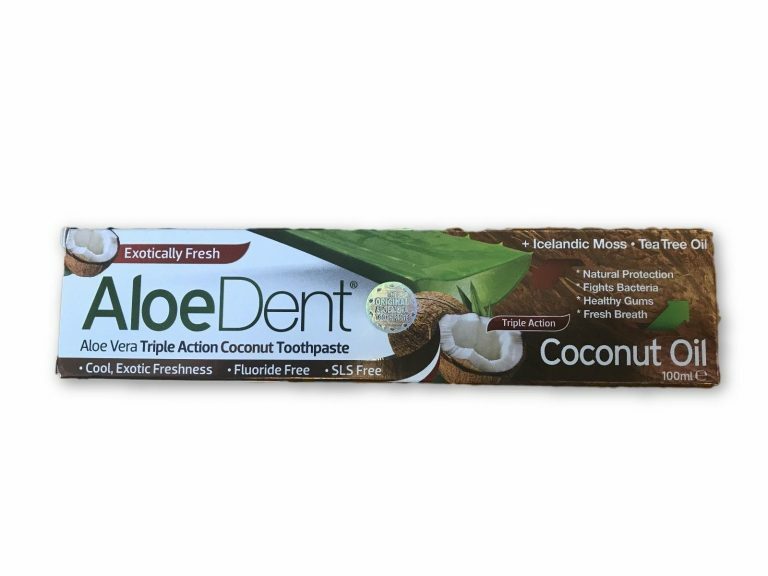 Be the first to review “Aloe Dent Aloe Vera Triple Action Coconut Toothpaste” Click here to cancel reply.